The title is now available to pre-order from Amazon. 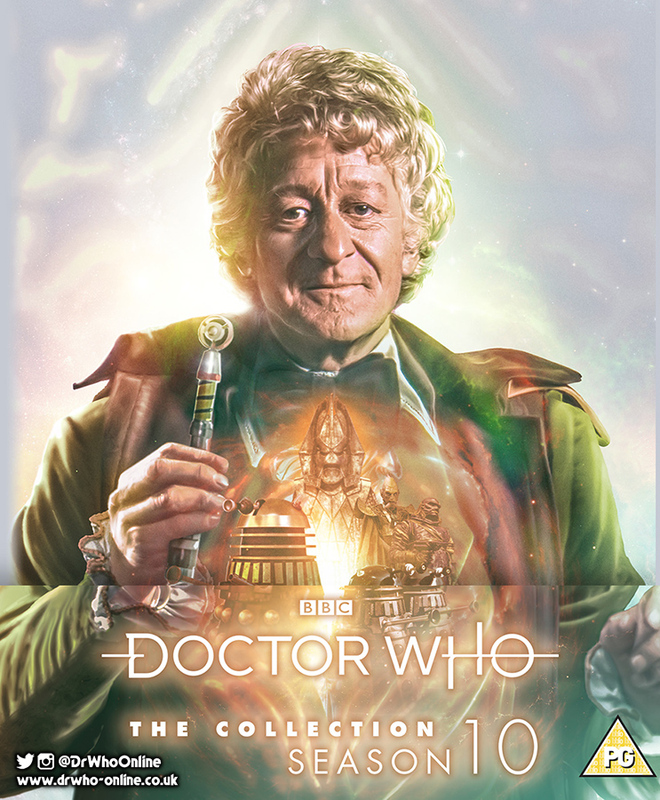 · A brand new feature-length documentary examining the Third Doctor’s Era, with archival contributions from Jon Pertwee, Barry Letts and Terrance Dicks plus all-new interviews with Katy Manning, Steven Moffat and Mark Gatiss, presented by Matthew Sweet. · Updated special effects and surround sound mix for Planet of the Daleks. · Five new instalments of Behind the Sofa, featuring Katy Manning, Richard Franklin (Captain Yates) and John Levene (Sergeant Benton), along with 21st century Doctor Who panel Phil Collinson (Producer/Executive Producer), Pete McTighe (Writer) and Joy Wilkinson (Writer). · Looking for Lennie, a documentary investigating the life of director Lennie Mayne. · Keeping up with the Jones’, which sees Katy Manning with Stewart Bevan (Cliff Jones) pay a return visit to the Welsh locations from The Green Death. · Plus: a repeat omnibus of The Green Death unseen since Christmas 1973, rare Panopticon convention footage, Blu-ray trailer, HD photo galleries plus scripts, production files and rare documentation provided as PDFs. 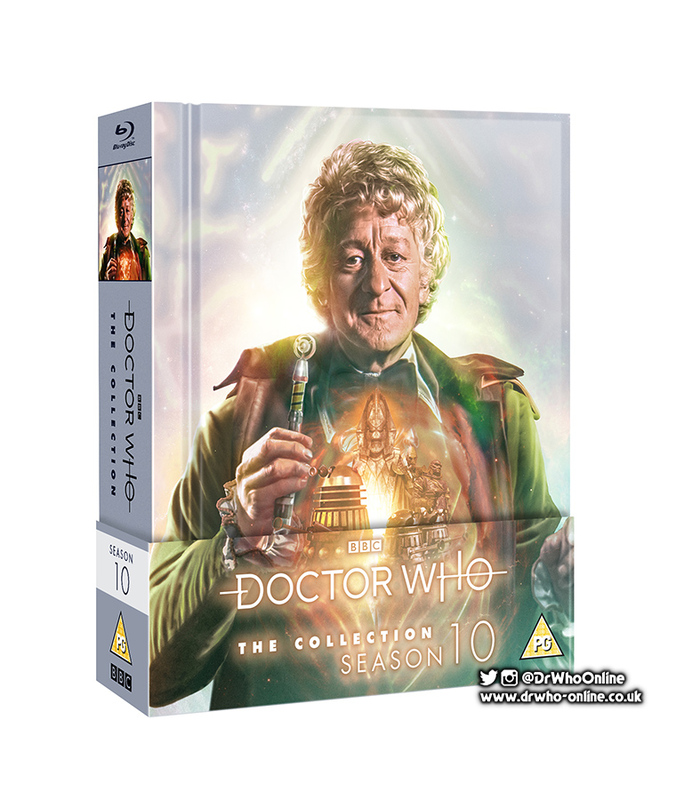 · The six-disc box set also includes hours of extensive special features previously released on DVD including two episodes of The Sarah Jane Adventures that saw Katy Manning’s Jo Jones meet the Eleventh Doctor (Matt Smith). + PREORDER this title from Amazon.co.uk for just £39.99 (RRP: £56.16)!